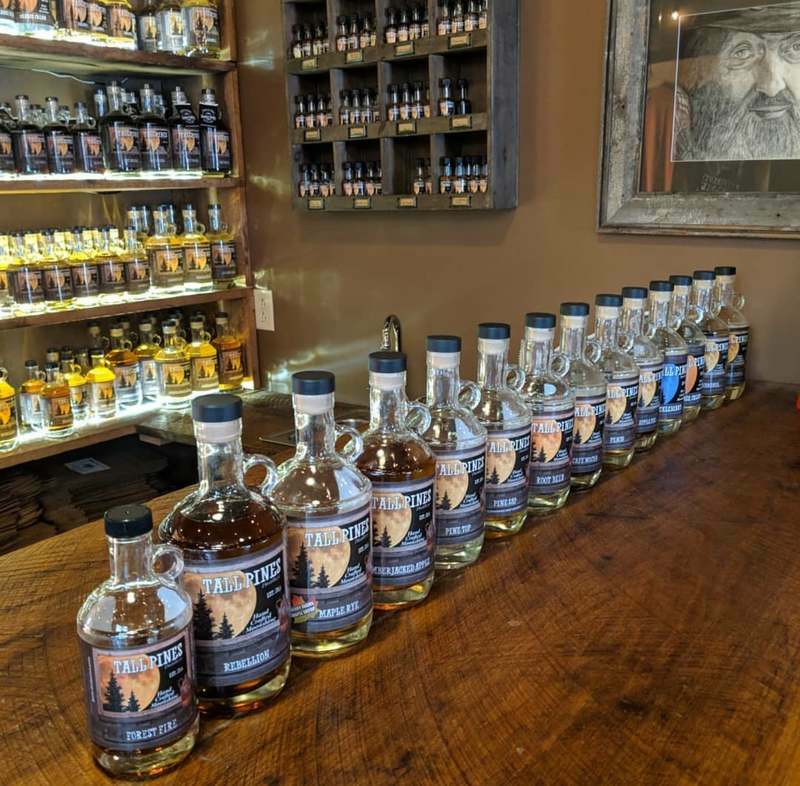 Tall Pines Distillery is a growing producer of premium moonshine and whiskey products in Somerset County, Pennsylvania. They are raising funds for a new outdoor pavilion at their Salisbury headquarters which will allow them to host events and serve cocktails to thirsty visitors. Tall Pines is looking to borrow between $30,000 and $50,000 at 9.75% interest over 3 years. Anyone at least 18 years old can invest (though some perks are 21+). Tall Pines is looking to build an outdoor pavilion at their main location in Somerset County, PA. This will allow them to host public and private events with live music and food vendors. The pavilion will be approximately 900 square feet and will eventually include doors to allow for continued use in cooler months. Currently, space at the Tall Pines facility is limited to a small indoor tasting room. 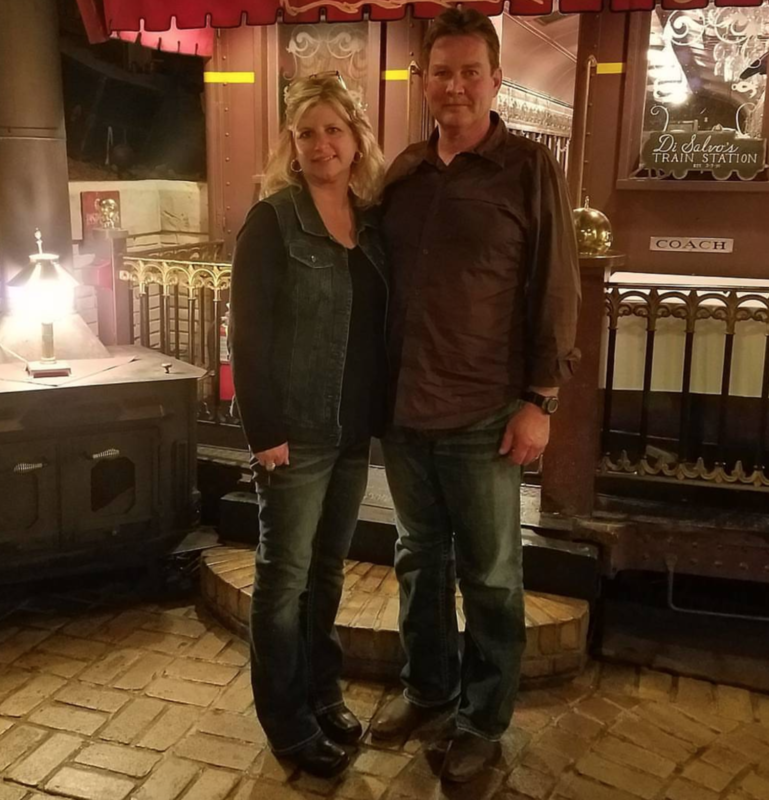 With this addition, there will be a rustic space for all of their customers to enjoy and a brand new event space for southern Somerset County. 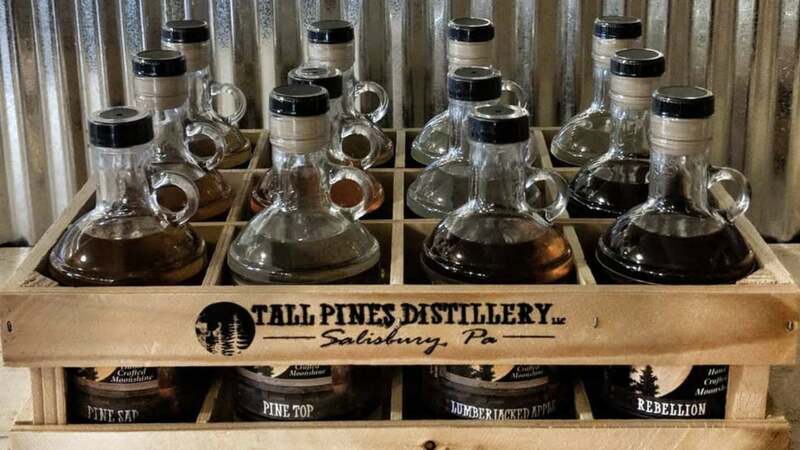 Tall Pines Distillery is the first legal moonshine distillery in Somerset County, Pennsylvania since prohibition! 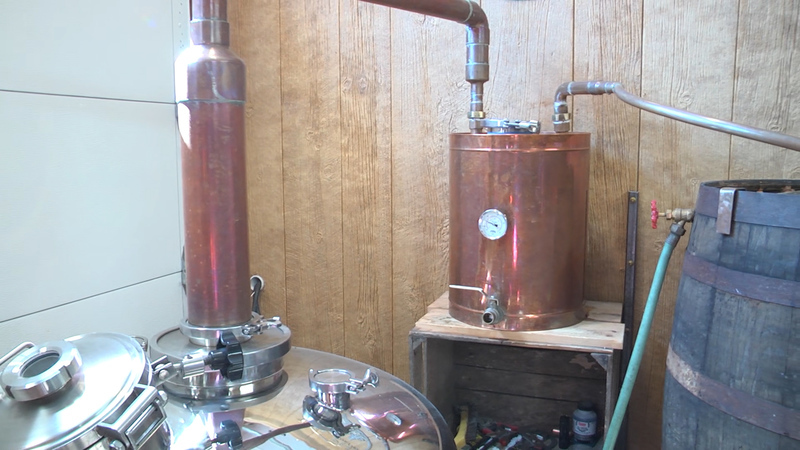 Opened in July 2016, the distillery goes above and beyond to create a premium product using a copper still to add a smooth finish to their moonshines and whiskeys that are often lacking from other brands. Tall Pines also uses natural and locally sourced ingredients wherever possible. Many competitors use artificial and synthetic flavors but Tall Pines refuses to compromise. They have a deep commitment to creating the highest quality product possible while supporting the local economy. Tall Pines currently offers more than 15 creative flavors plus seasonal offerings. Huckleberry moonshine is their best seller. 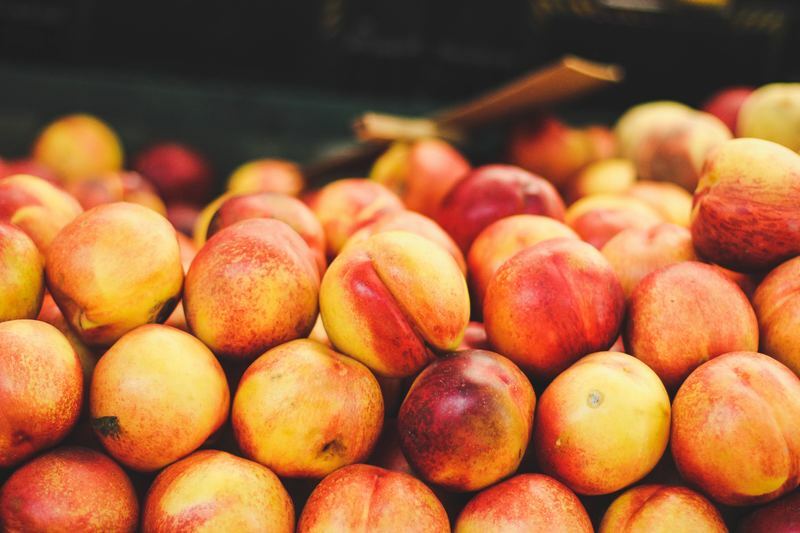 Other popular flavors include Bananas Foster, Apple Pie, and Orange Cream, all crafted to be enjoyed on their own or mixed in cocktails. “This place is great. The employee and the owners are just the nicest people you would ever meet. Had a great time and will be back! !” - Wendy M.
“Great people. Great atmosphere. Great moonshine! !” - Jenn J.
Keith is a serial entrepreneur who has started and run several successful businesses, including his construction company, New Outlook Enterprises, for 30 years. 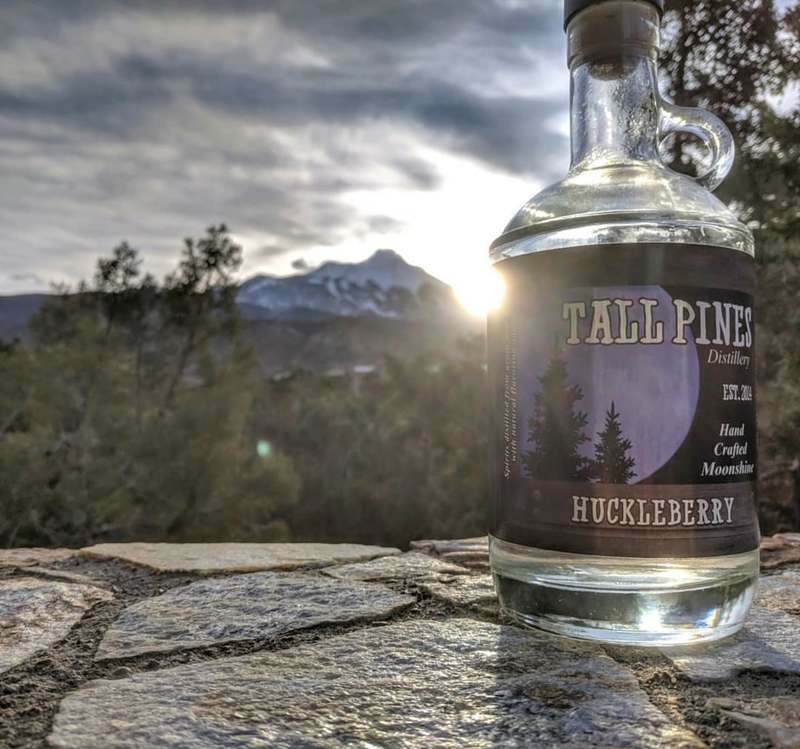 As the Owner and Operator of Tall Pines Distillery, Keith manages the production and distribution of the businesses moonshine product. 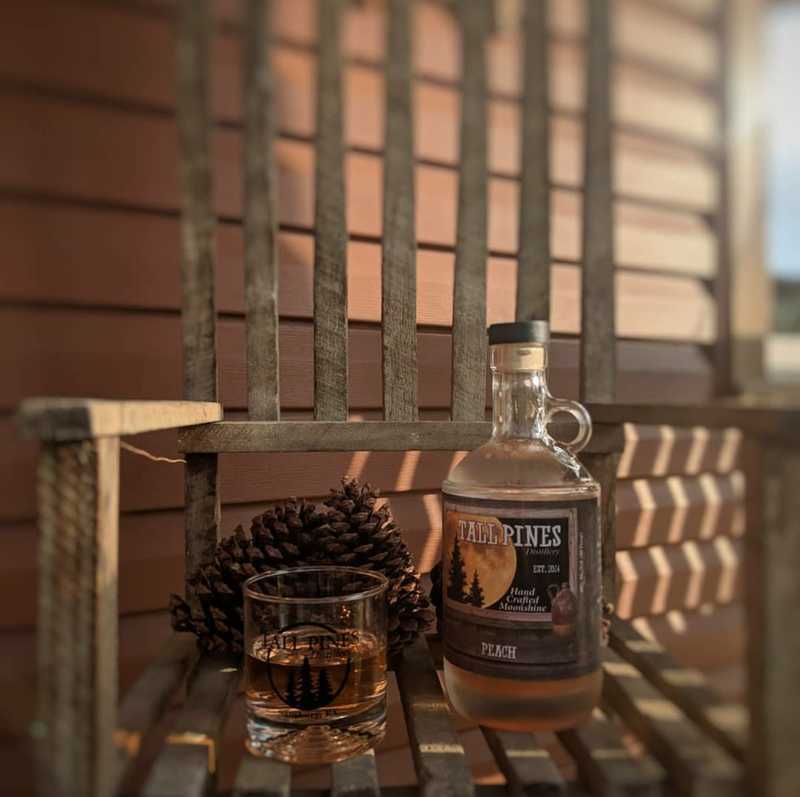 As the Assistant Manager of Tall Pines Distillery, Lisa is responsible for overseeing the marketing, day-to-day operations of the business, and business administration. 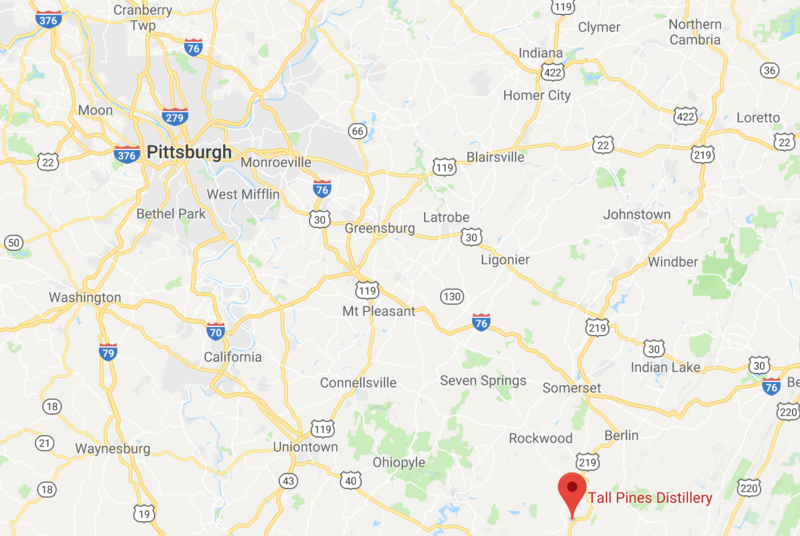 Tall Pines is located in Salisbury, PA a small town of just 700 people tucked away in the rolling hills and thick forests of southwestern Pennsylvania. Salisbury is in Somerset County, approximately 90 miles southeast of Pittsburgh. Tall Pines also has a satellite sales office located in Sarnelli's Market in Jones Mills, near Seven Springs Mountain Resort and their products can be found in a number of bars and restaurants in the region including Full Pint Wild Side Pub in Pittsburgh and Tap 814 in Johnstown, PA.
As part of their Maryland expansion, Tall Pines moonshine is currently carried at the Arrowhead Market at Deep Creek Lake and Liberty Liquor in Cumberland. If you choose to invest, you will make a one-time investment via ACH that will be transferred to a secure escrow account. Once the campaign successfully reaches its target, the funds will be distributed to Tall Pines. When Tall Pines pays as agreed, you will receive quarterly payments directly into your bank account along with a short update from the team. In the event of a default, you will be asked to elect a representative to manage the collections process on your behalf. Honeycomb charges Tall Pines a 2.0% loan origination fee if this campaign is successfully funded. Our origination fee is reduced and our posting fee is waived for Tall Pines because they are a founding partner.